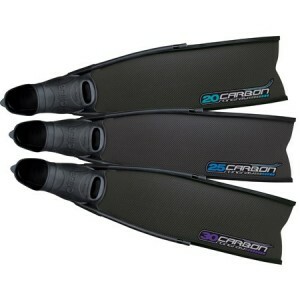 The new Omer Stingray Carbon Fins have a special 3D camouflage finish reproducing exactly a typical sea bottom. This has been possible using the new technology IML. 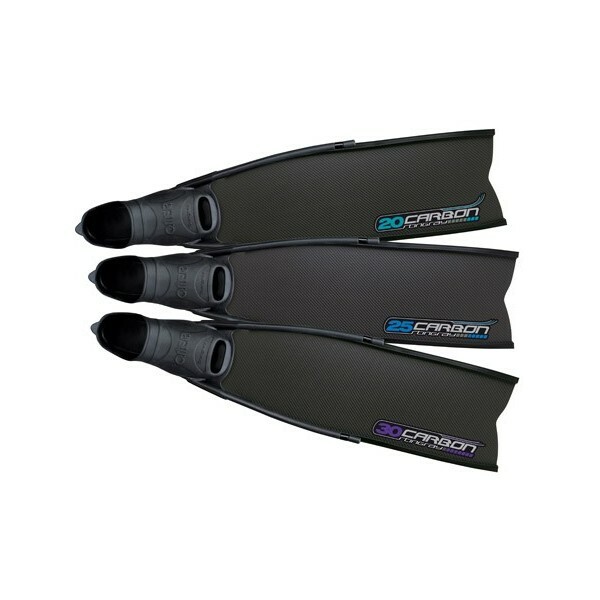 The new Omer Stingray Carbon Fins have a special 3D camouflage finish reproducing exactly a typical sea bottom. 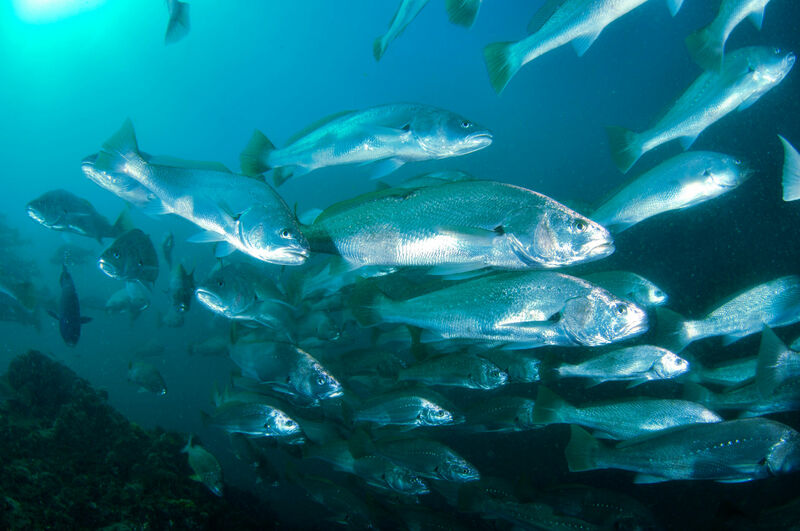 This has been possible using the new technology IML, for the first time employed by Omer for the spearfishing market. This technology allows Omer to put a film on the fin with a bottom sea image.